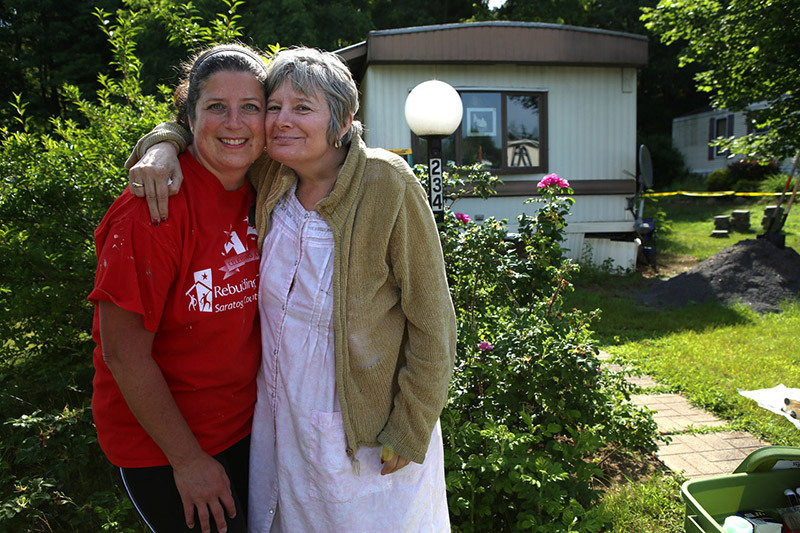 The Showcase of Homes Benefit these Charities. 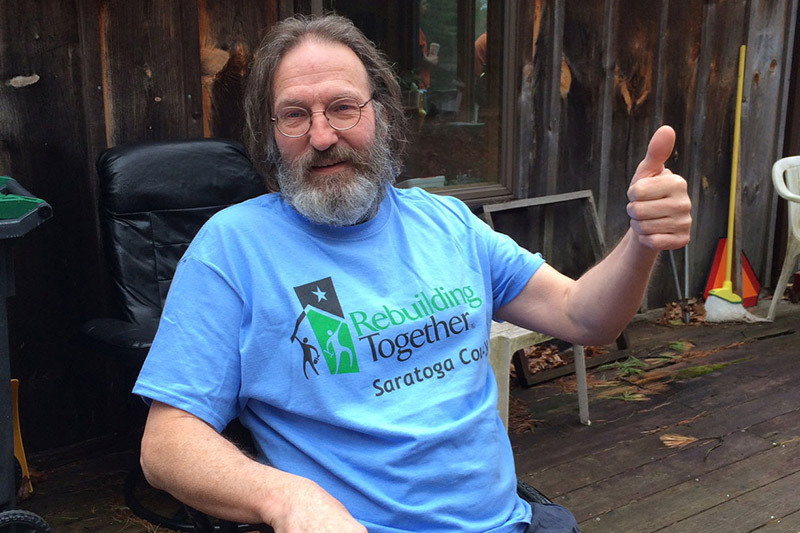 Rebuilding Together Saratoga County’s mission is repairing homes, revitalizing communities, rebuilding lives. 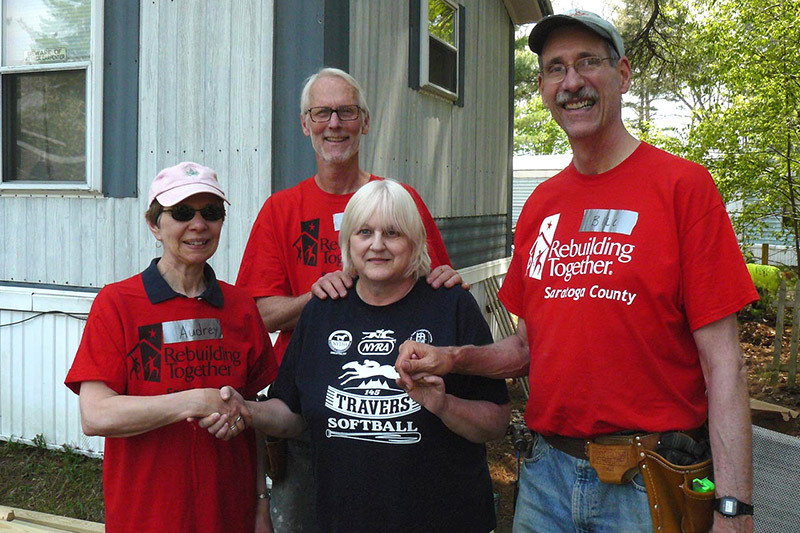 When qualified homeowners are not capable of making needed repairs, we will coordinate the volunteers, contractors, tools and supplies necessary to fix the homes. 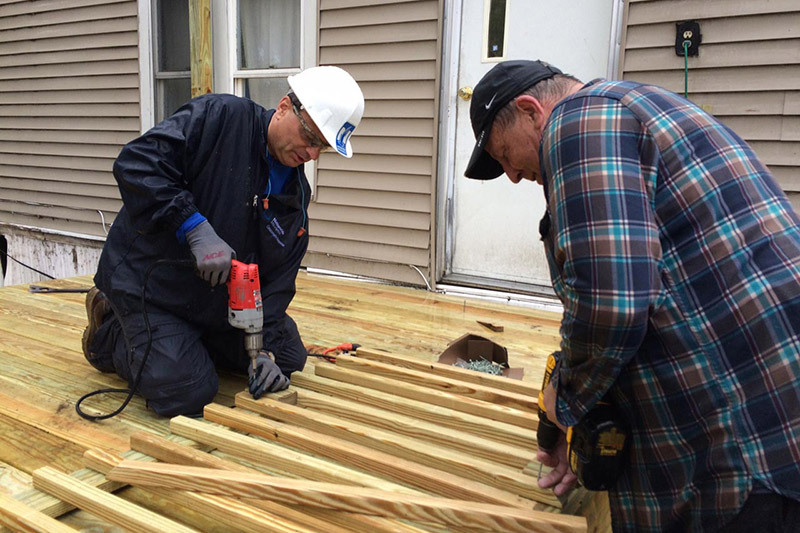 These services are provided at no cost to the homeowner. 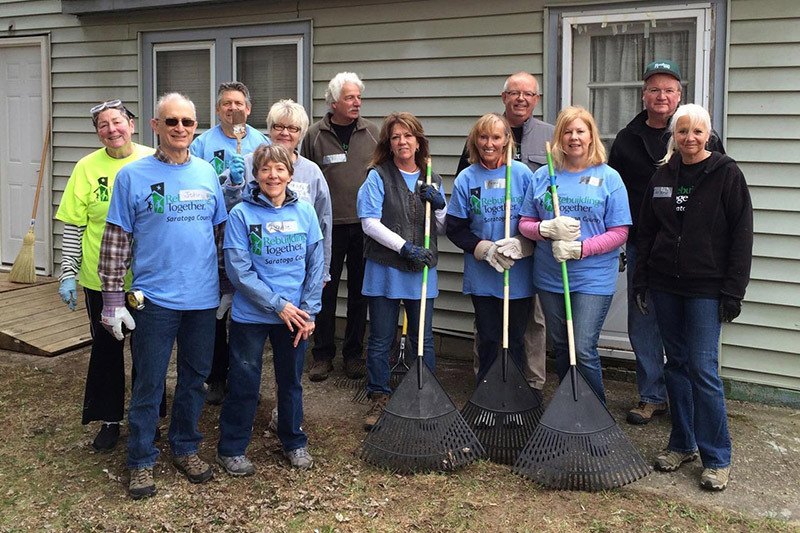 In the 15 years since our founding, we have renovated and revitalized 973 homes and 85 nonprofit centers with the help of more than 9,300 volunteers who have dedicated 56,500 hours of their time, bringing hope and renewed pride to homeowners in need throughout Saratoga County. 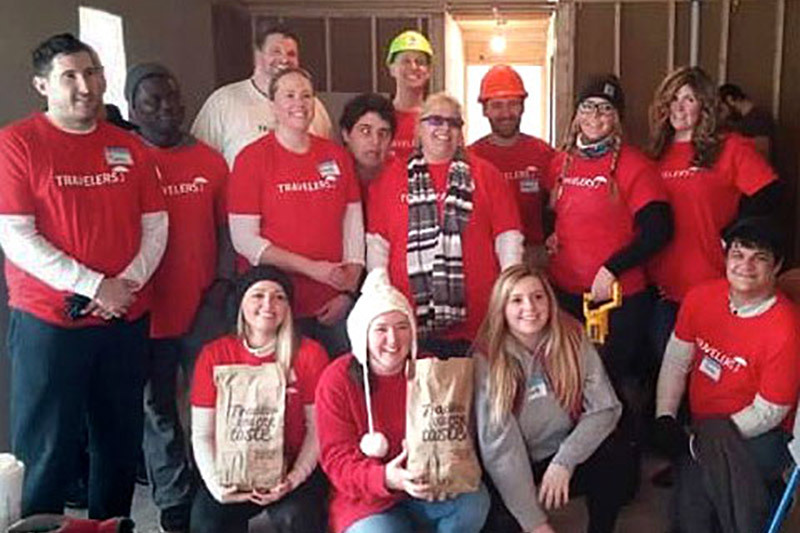 We are proud to be neighbors helping our neighbors in need remain in the homes and neighborhoods they love. In 2017, we launched The Store, which offers boutique home décor finds at affordable prices. 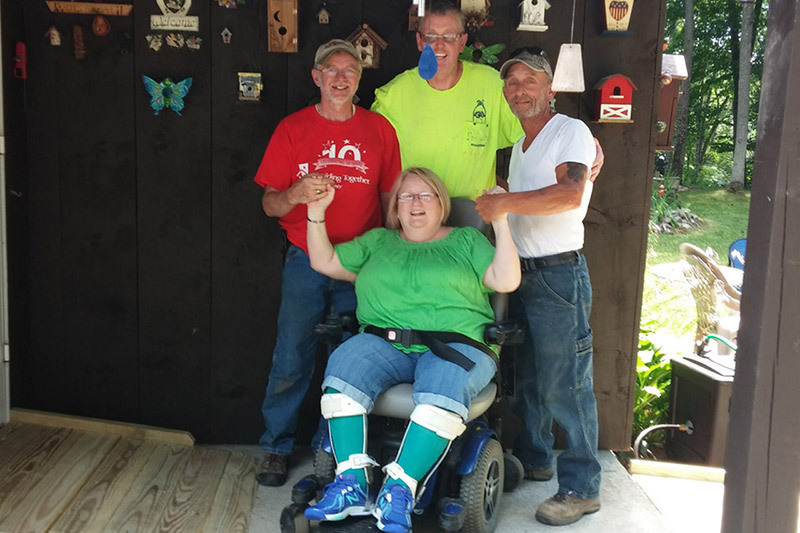 All proceeds from The Store are used to provide home repairs for veterans, seniors, individuals living with a disability and families in need. 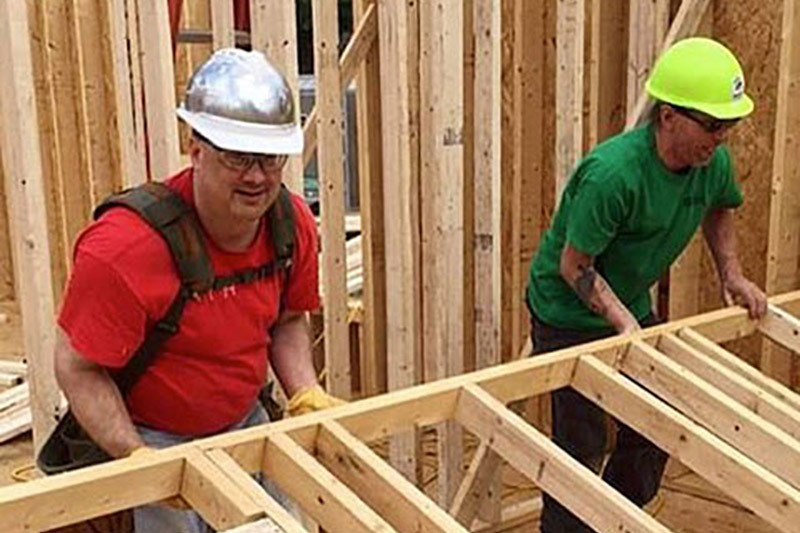 Habitat for Humanity of Northern Saratoga, Warren, and Washington Counties is a volunteer based non-profit whose mission is to create affordable housing for low to moderate income families. 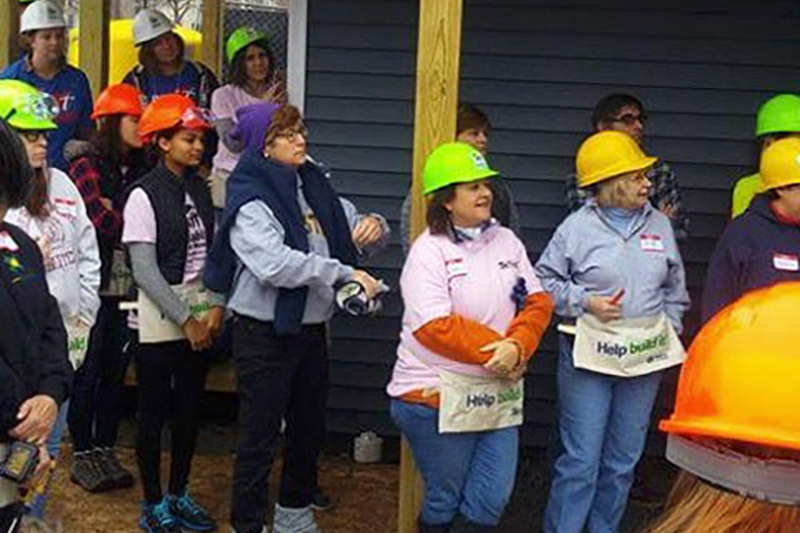 We build and rehabilitate homes using volunteer labor and donated materials. We then finance the home for a family within 40-60% of the county’s median income with a zero interest, 30 year mortgage. 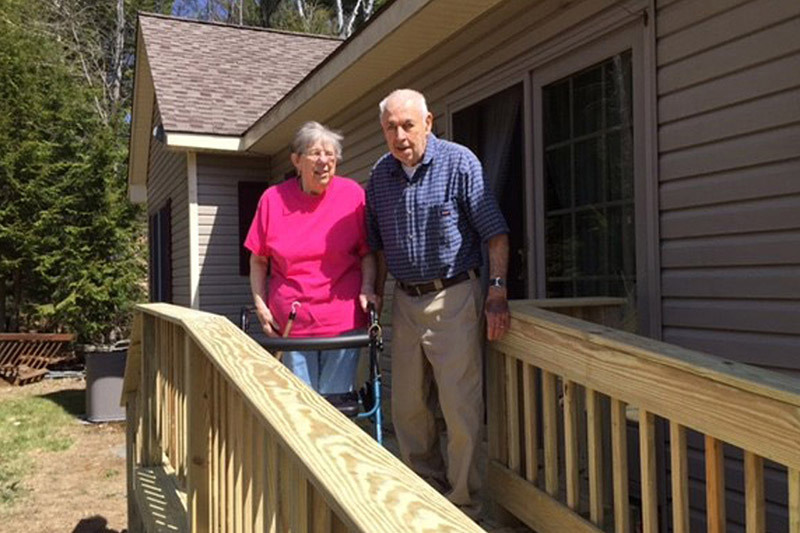 We’ve recently completed our 28th home build. 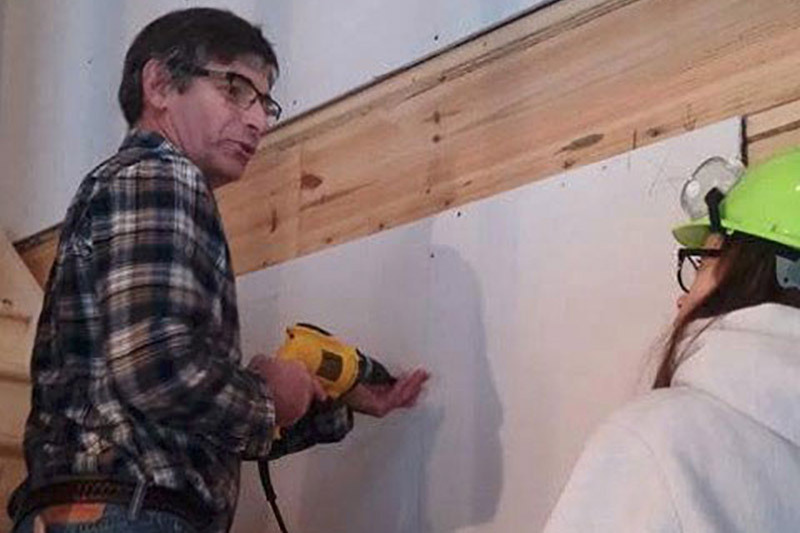 We’ve also expanded our affiliate services to develop a ReStore. 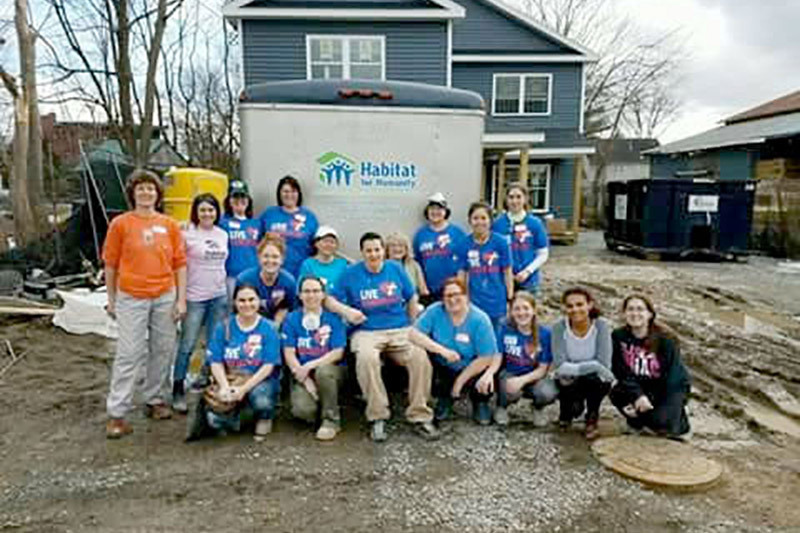 The Habitat for Humanity ReStore will sell donated building materials and home furnishings to the public. 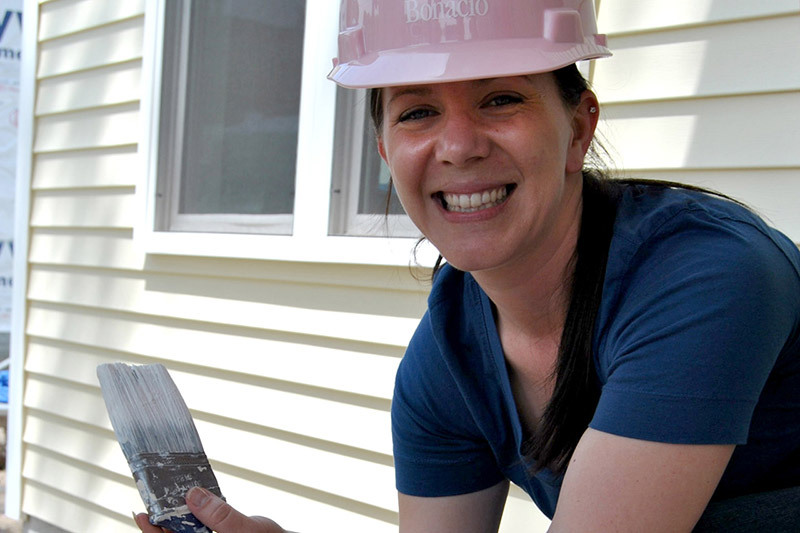 All proceeds from the ReStore go directly into the construction of our homes.